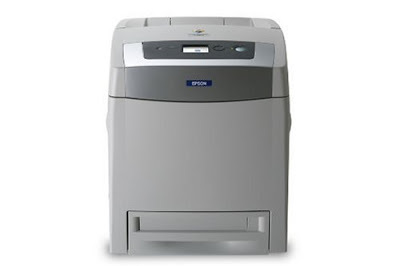 The Epson AcuLaser C2800N, the perfect all-round colour business laser printer. Combine speed and ease of use with superb colour and mono results. The C2800N brings value, reliability and laser quality to workgroup colour printing. EpsonNet Config 4.5.0 Mac Software – Download (12.38MB).